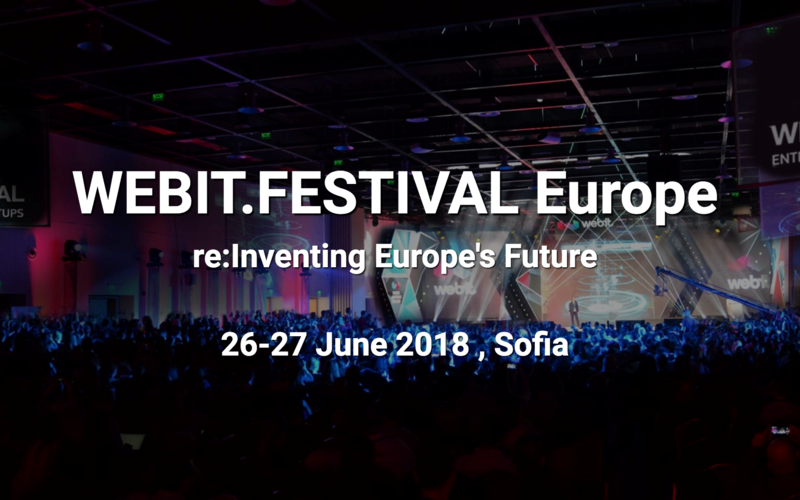 We'll be at Startup Olé with a delegation of 19 startups from the CEE countries. 10 startups have been given the possibility to pitch at the event. Come and meet them if you're there! All Startup Europe projects members will join this event to discuss what it means to them to be a Startup Europe Ambassador and the activities planned for this year. Investors Day is packed with network opportunities for startups. Founders, investors, potential distribution and industry partners, mentors, experts from the global and local startup scene will all gather to connect and discuss the hottest topics.From Kuala Lumpur to Lisbon to Seoul, and on, the twelve finalists of this year’s BETAPITCH Global are coming from all over the world for an intense pitch battle in Berlin. The winner will leave with 5000 euro, a trip to Silicon Valley and 6 months of betahaus membership. From Kuala Lumpur to Lisbon to Seoul, and on, the twelve finalists of this year’s BETAPITCH Global are coming from all over the world for an intense pitch battle in Berlin. The winner will leave with 5000 euro, a trip to Silicon Valley and 6 months of betahaus membership. On November 8th 2018, BETAPITCH returns to Mostar again, in its search for the best startups in town! 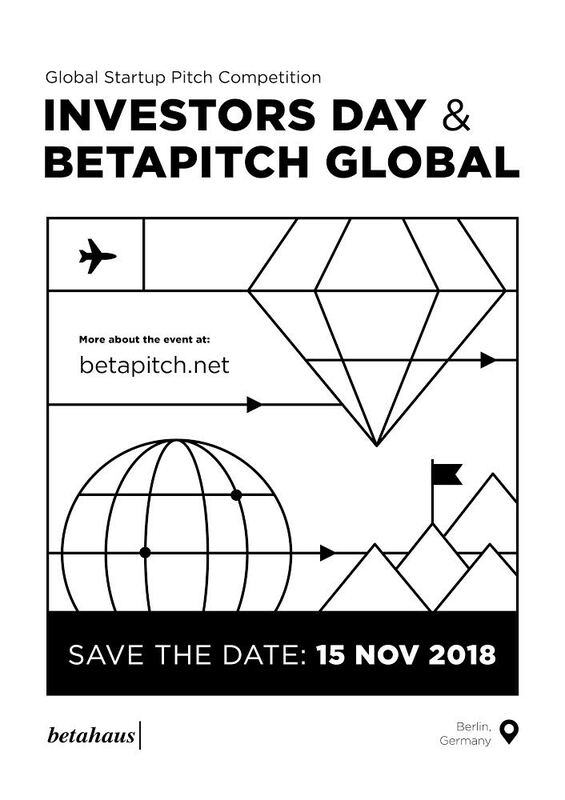 10 startups will pitch on stage in front of a jury and fight for the main prize - a trip to Berlin to compete at BETAPITCH Global and network with the international scene at the Investors Day on November 15th. In November 2018, 150 international exhibitors (worldwide), 2000 trade visitors, 1000 consumers are expected, and 10 accompanying conferences, workshops and target-group meetings (B2B and matchmaking) are held in Novi Sad, Serbia. 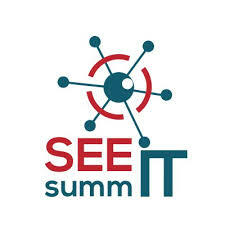 The goal of the SEE IT SUMMIT is to become the networking platform for ICT in South-East Europe, as the city of Novi Sad is known as a hub for ICT in the region. 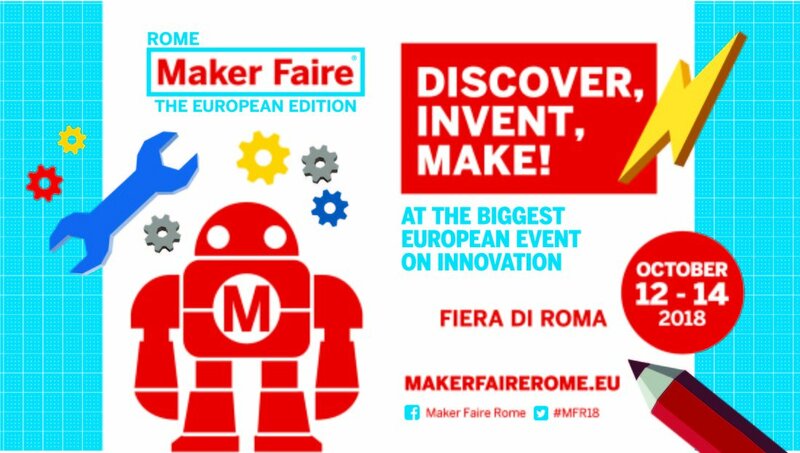 The venue is the Novi Sad Fair (master hall, atrium and congress center) and organizer ResEnva Consulting doo. WebExpo is the most important event for web professionals in Central Europe. 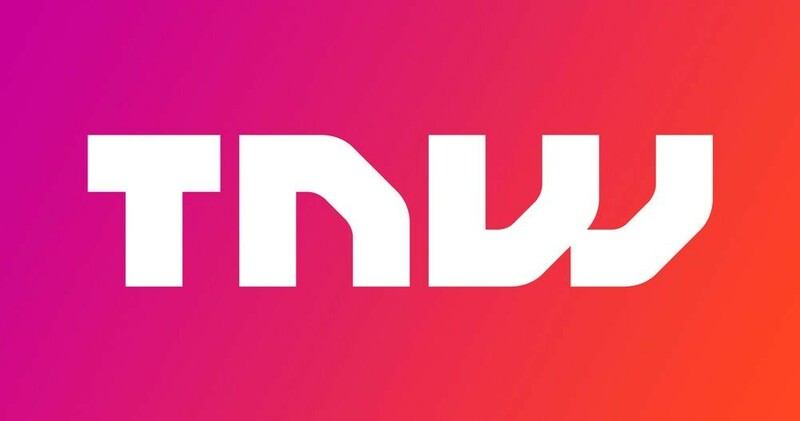 The single most influential digital economy, tech, policy & startup event for Europe in 2018. The EU Digital and Innovation Week is the flagship event of the Bulgarian Presidency of the Council of the European Union in the digital domain. One of the largest and the most significant digital and tech related initiatives in the CEE and SE Europe region since 2012. 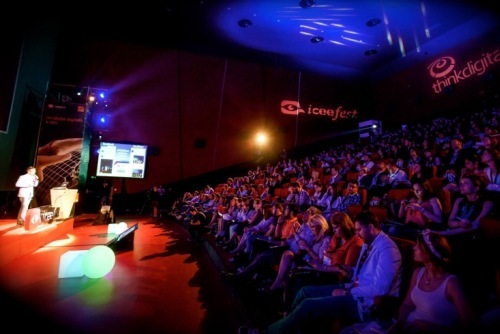 Techsylvania is the leading technology event in Eastern Europe, built to revitalize the local tech community through high-quality information delivered by worldwide experts in the IT&C industry. 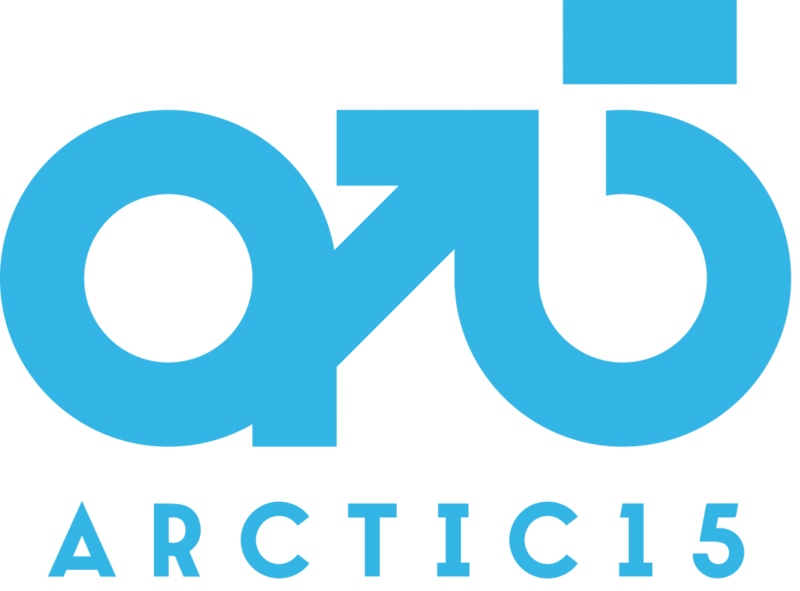 Arctic15 is the most exciting and effective startup matchmaking event in the Nordics. The right size, the right people and a focus on networking. 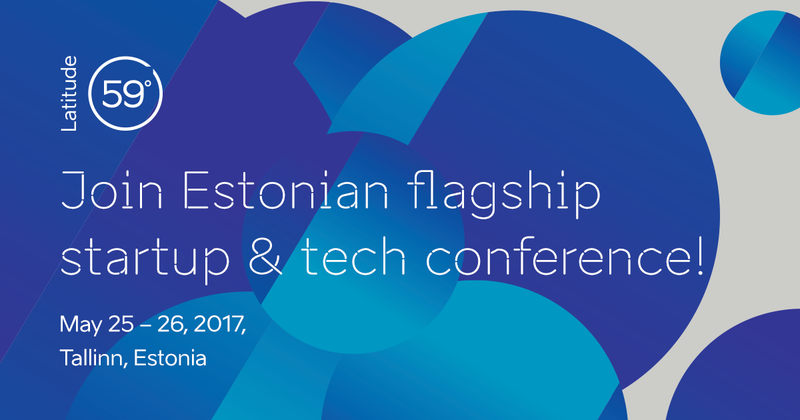 Latitude59 is the flagship startup & tech event of e-Estonia - the world’s first digital society. At Latitude 59, we bring together the Baltic, CEE & Nordic tech ecosystem and provide a platform for entrepreneurs, investors and leaders to learn, connect and network. 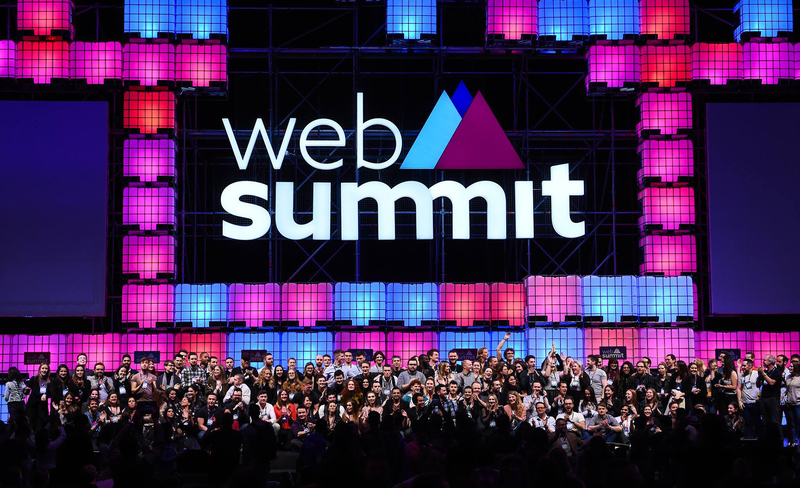 PODIM is Regional Startup Ecosystem Epicenter; We are connecting 800+ brilliant startups, investors, corpos and other stakeholders with global minds and leaders and serving as an effective platform for investing in the most promising startups from the region. We are bridging the global and regional startup ecosystems with a massive impact in the European Adriatic & Western Balkans. 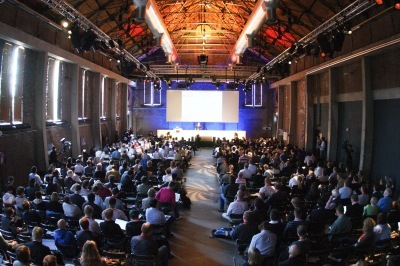 Apply to one of the four top notch technology hubs in Europe and scale up with your startup. 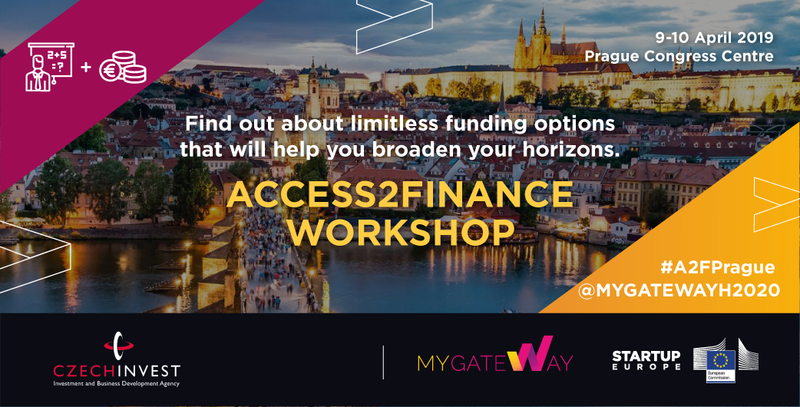 Funded by Horizon 2020, the Access2Europe project connects four different startup hubs – (Berlin, Germany), Tehnopol (Tallinn, Estonia), AHK (Paris, France) and Incubio (Barcelona, Spain). Your startup has the possibility to through the maze of information available online and get access to the best people – the right people who can help your startup grow and enter new and foreign markets. How? Join the FREE 3-day discovery tour in Tallinn that takes place 4-6 June 2018. During these days you can meet the key stakeholders of the Estonian startup system, visit the most successful startup offices co-working space and explore he quaint but vibrant Tallinn. Ultimately, the Access2Europe partners, based on the experiences gained in the past from working with startups and corporates cross-nationally, believe that by facilitating the right connections and access to top startups will truly create a pan-European ecosystem. 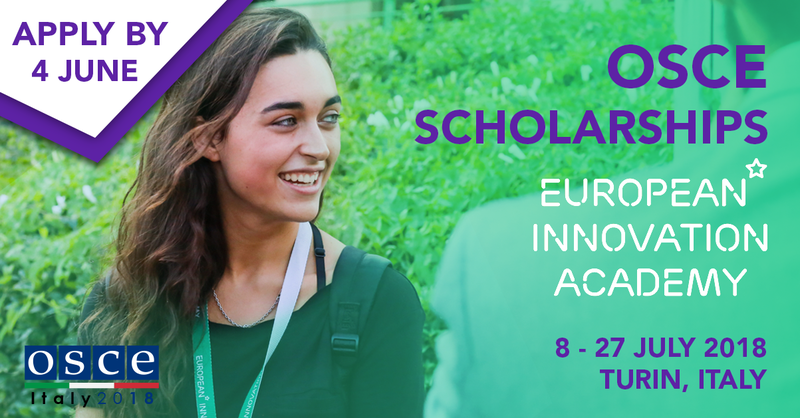 Applications are opened from May 2 to June 4, 2018 (24:00 CET). 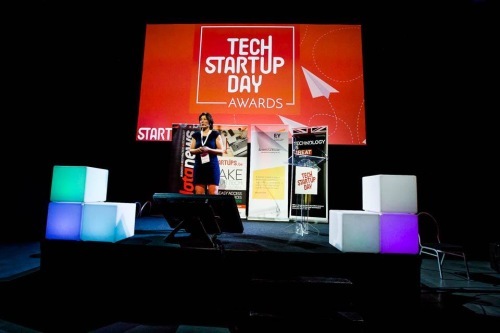 Tech Startup Day is Belgium’s leading startup conference, a must-attend event on the tech industry calendar!